Roses are popular garden and landscape plants. Hybridizers have spent a great deal of time improving the rose over the years, leading to many flower forms and colors from which to choose. Roses can bloom once a season or be repeat bloomers. Some varieties of roses are fragrant, while other varieties are not. 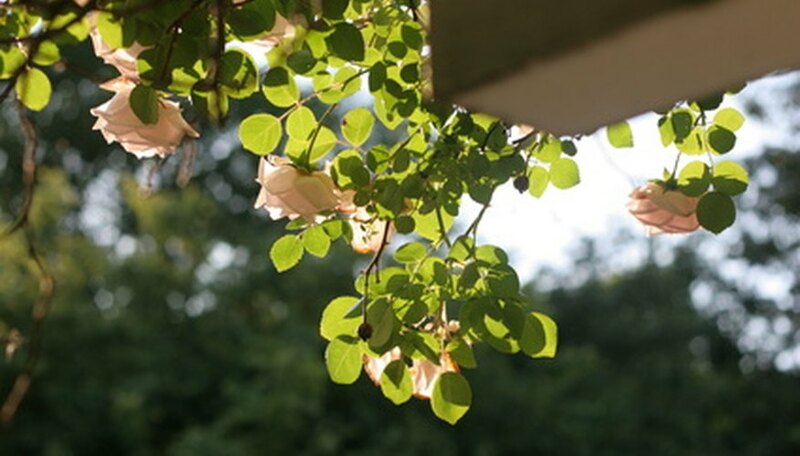 Climbing roses are meant to ramble over something such as a trellis, arbor or porch. Climbing rose plant varieties do not stay small and compact. 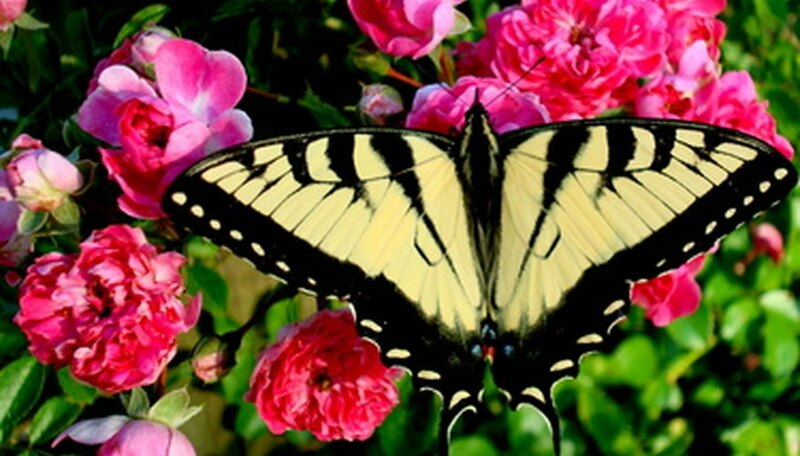 One of the most popular large flowering pink climbing rose varieties is "New Dawn." It is fragrant and can reach 30 feet tall over time. This rose is hardy in U.S. Department of Agriculture Plant Hardiness Zones 5 through 10. In colder areas, tie the canes together to avoid breakage when snow piles on top of them. Miniature roses are easy to grow in containers and will thrive in window boxes. They make ideal border plants and work well in small gardens. 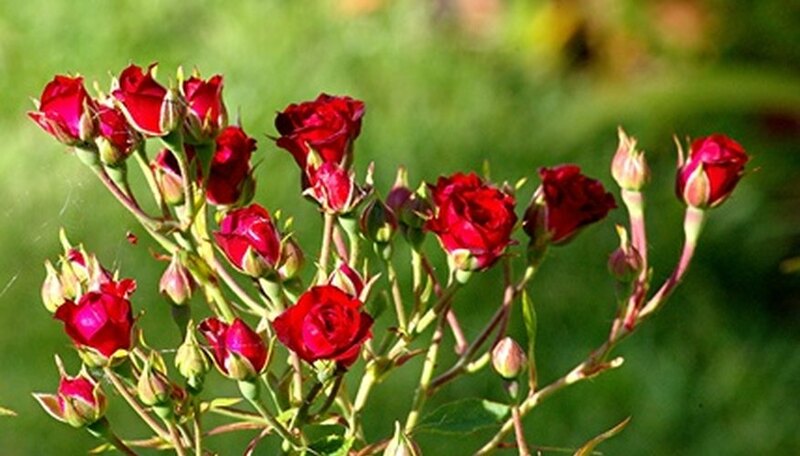 Miniature rose plant varieties are easy to grow from purchased seed. For faster blooms, begin with healthy miniature rose plants from your local plant center or a reputable online rose nursery. "Overnight Scentsation" is a highly fragrant miniature rose. When full grown, it can reach 3 feet tall. This rose is hardy in USDA hardiness zones 5 through 10. Shrub roses produce large numbers of flowers during the growing season and feature decorative foliage. One of the most popular shrub rose plant varieties to become available to gardeners in recent years is the "Knock Out" rose. Available in a wide array of colors, with some being scented, the "Knock Out" rose does not require any special care. It has been bred to be disease-free, does not need deadheading and blooms non-stop from June until the first hard fall frost. Shrub roses are hardy in USDA hardiness zones 3 to 10. 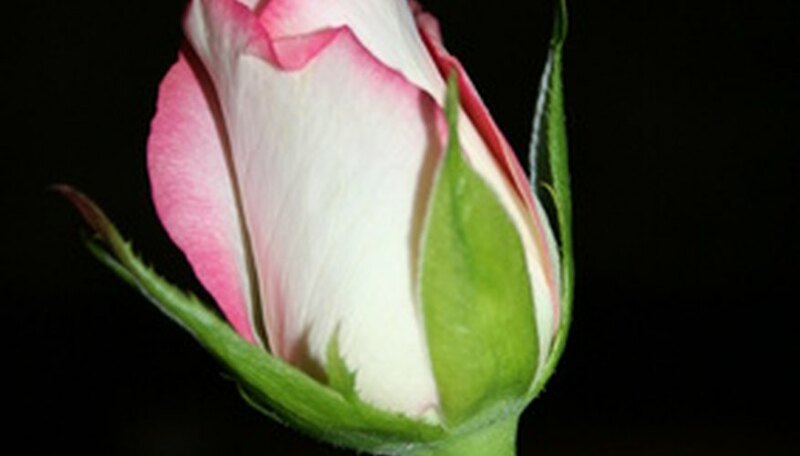 Hybrid tea roses are the types of roses florists most often use in bouquets. Their large, showy flowers and long stems make them suitable for use in the cut flower industry. 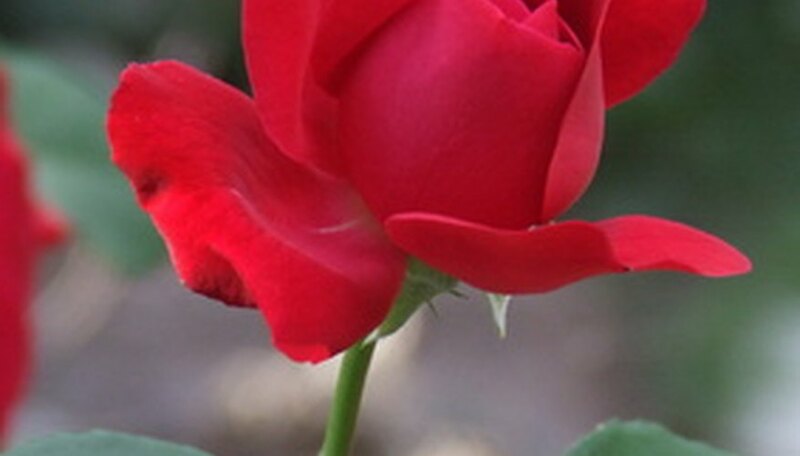 "Memorial Day" has a classic old-rose fragrance. Bred to be disease-resistant, this rose bush can grow 5 feet tall with over 50 pink petals per flower. "Memorial Day" is hardy in USDA hardiness zones 6 to 10. Gardeners in cold climates should use rose cones, which are made of Styrofoam or waxed cardboard, to protect the sensitive rose during the winter.